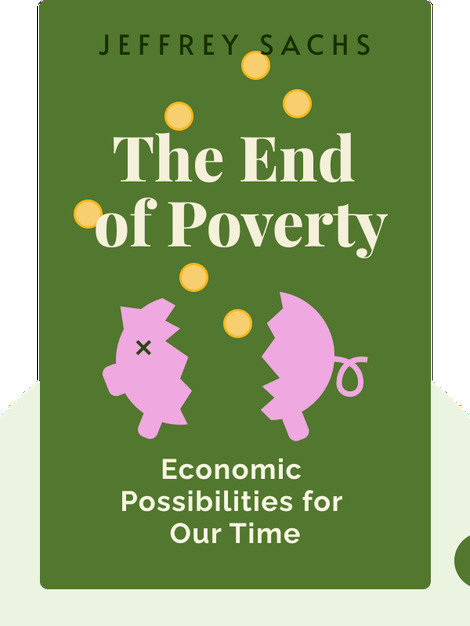 The End of Poverty (2005) is a guide to ending extreme poverty once and for all. These blinks explain how little investment is actually required to transform the lives of millions. That is, as long as it’s spent wisely. 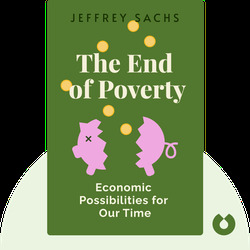 At the age of 28, Jeffrey Sachs was given a professorship in economics at Harvard University. Now he runs the Earth Institute at Columbia University and serves as special advisor on the Millennium Development Goals to the UN general secretary.